Shadow Moses Island is 3 stages that share one rel. theyd need to be over the same stage to be part of the same slot. Don't worry about that. 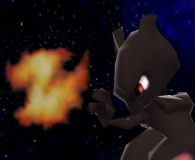 Mewtwo ALWAYS makes his stages compatible with Final Destination by default unless they go beyond the supported filesize... Even when a stage has breakable blocks or swimmable water he gives you the option of ignoring those for FD compatibility. I'm having problems getting Grunty's Lair to work in Project M D.I.Y. I downloaded it and renamed all 10 files STGCUSTOM06... I even got a FD and Luigi's Mansion rel to see if either of them would work, but every time I try to load the stage PM freezes. Can anyone helpme with this? I suppose you're joking. I mean, I "selected" this place way before you even arrived in the Smash community. The 'Gruntilda Head' stage you made, which uses the sky from my Grunty's Tower Top stage can't be something I've had an idea from, because as maybe somebody could still remember, it was my first Banjo-Kazooie planned stage, way before I even started doing the Grunty's Tower Top stage you got the sky from, whose first preview video dates from 2 years before it got released. So, I really hope you're joking and you're not thinking seriously you thought about this stage before than me. With this said, about 'how I get such good n64 render', I'd like you to remember that Bongo Bongo stage you once made, and I revamped in a try to teach you how stages should be done. I didn't rip those models again back then, I colored the model you used, and animated it. My model rips aren't better than yours, I'm sure we're using the same graphics plugin to get them. The difference is the work between the rip and the actual stage working in game. Firstly, I didn't just rip the lair, the Spiral Mountain and the surroundings. I ripped all the area. That means several rips that need to be ordered and put together in a single file. Then we got the colors, which I've colored vertex by vertex. And there are thousands of vertices in this stage. Of course taking care not only about the color, but about the transparency too. With a decently colored model (not perfect, I've found there's still some vertices to color yet), I've made exact collisions. Not nearby collisions, but collisions that fit the exact models. And finally I animated the water, there's still work to do with it, but I didn't want to show the stage with non-moving water in it. I don't release stages once in ages just because I'm lazy (which I am, too, no lies), I release so few stages because I take care about every single detail. I could have copy-pasted the face and mountain and have a stage in an hour. But that would not satisfy me. I need them to look as if they really came from their original games. And that takes effort, patience and, of course, time. I wanted to clarify all this because you've told me the same thing twice (one here, one in youtube), and even if it's just a joke, I want to make clear that I don't base my work on what I see from others. 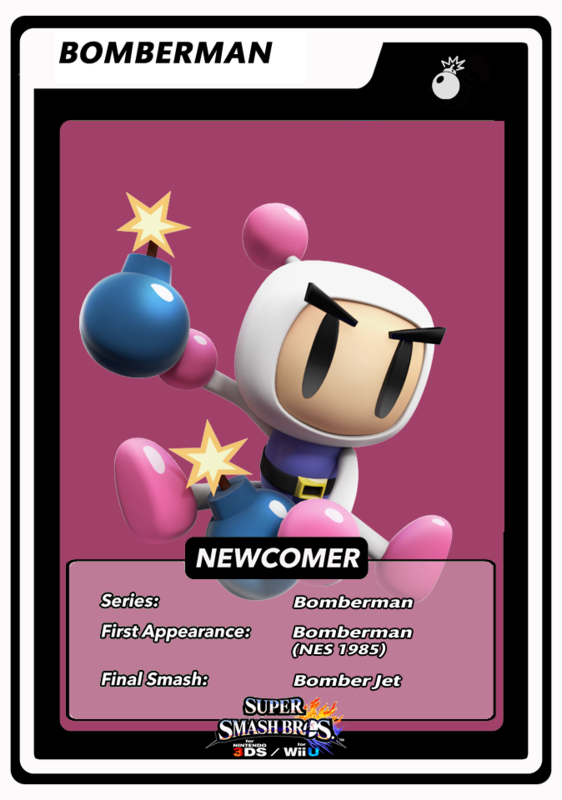 I base my work on what I played in my childhood and what I want to play again in a Smash game. ah yes, one last question about the stage, will there be an option of a jiggy intro, like your other BK stages? Sure, I'll include it as an option. I just didn't want to include it in the first preview yet. considering it is currently a WIP, i didnt expect the intro to be there. Well, I'm having prombles with multi file stages in general, Mushroom Kingdom 64 opens up, but the tubes don't work properly. That said could PM D.I.Y. be reason the reason its not working? Have any plans on finishing Mute City? I know you're preoccupied right now, but I remember it looked like you were close to finishing it in your last update video. Long time no see, my old thread!